Welcome to the Doctor General Practice group of SmartGuy.com. Feel free to interact with other professionals from across the world. You can find professionals, find deals on services, find professionals who might barter, or simple post questions, comments, or suggestions. 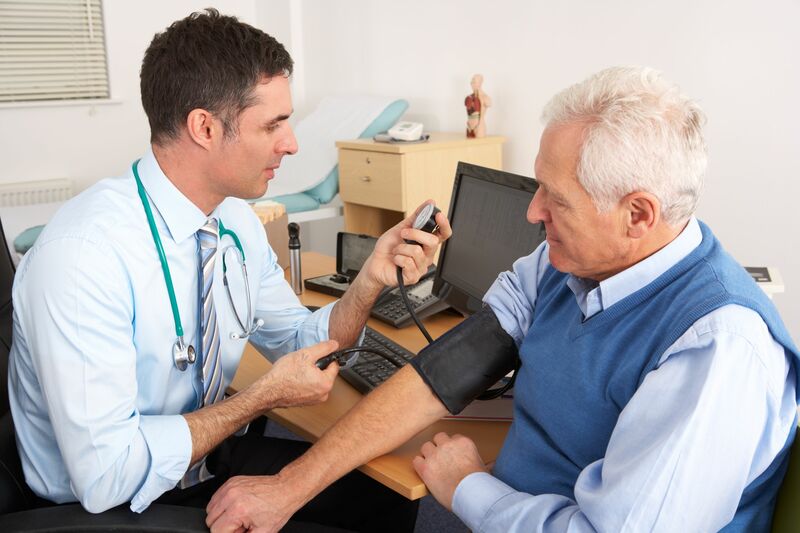 General practice or family medicine focuses on comprehensive health care for people of all ages; the specialist is called a family physician or family doctor.